JP Morgan Chase Bank, N.A. is an American consumer and commercial national bank. Their services include investment banking, commercial banking, transaction processing, and asset management. Chase is publicly traded on the New York Stock Exchange as JPM, with a market capitalization of $372 billion. Their stock is also a component of the Dow Jones Industrial Average. JP Morgan Chase Bank's headquarters are located in Manhattan, New York. They operate 5,000 branches and 16,000 ATMs across 100 countries. 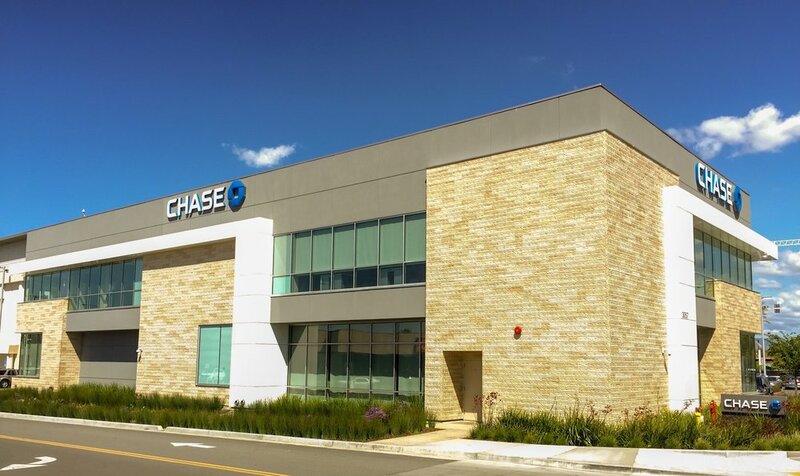 Chase is a highly sought after net leased investment because of their A+ Standard & Poor's credit rating and Class A site locations. Primary lease terms are typically 20 year triple net ground leases with 5-year renewal options. For 2017, cap rates and sales prices averaged 4.25% and $5,000,000.